together with the Buenos Aires Culture Minister Lombardi. 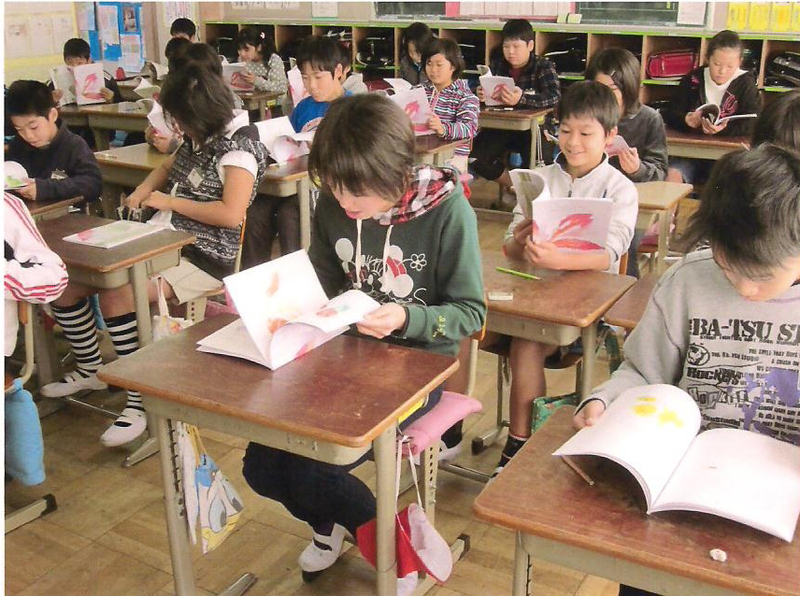 December 2011: Nagata School, Japan. 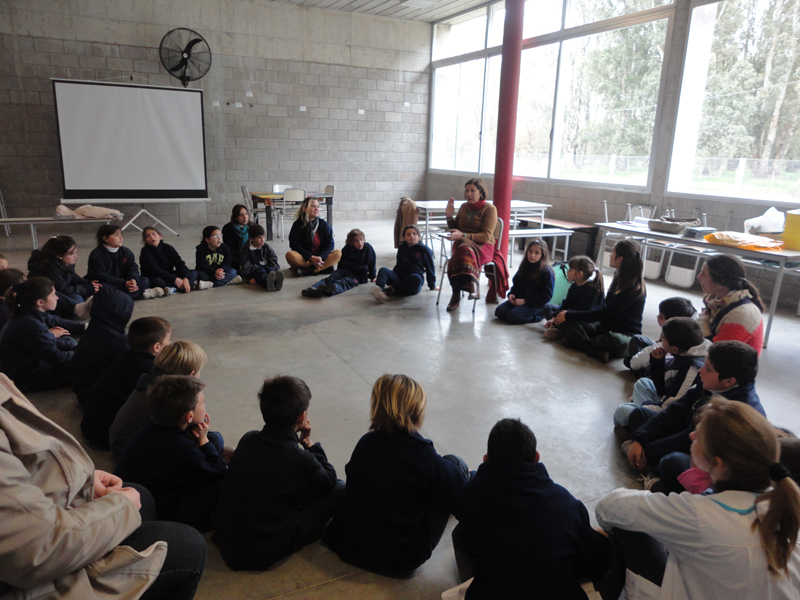 May 2012: Experimental School, Los Cauquenes, Rio Grande, Argentina. 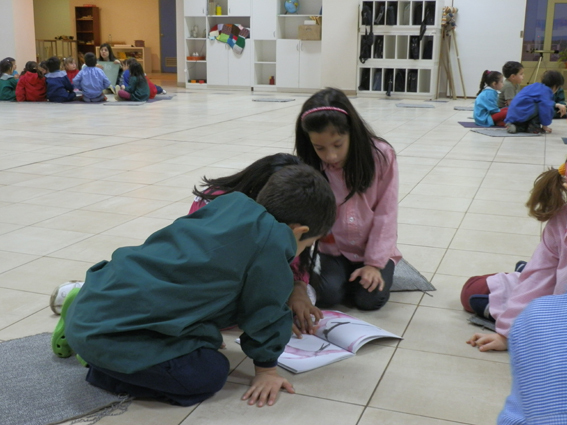 This school is similar the one Cristina has attended during her childhood. 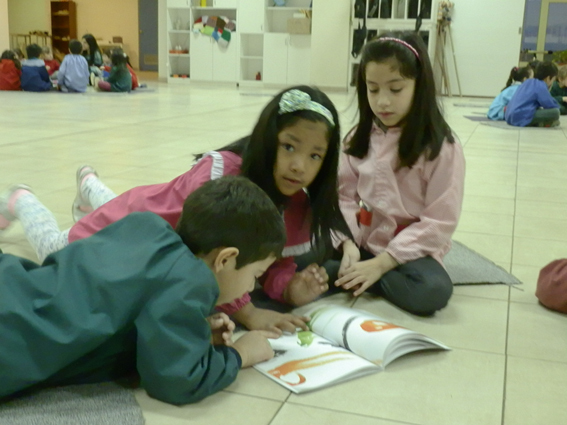 November 2012: Escuela 77, Burzaco, Buenos Aires, Argentina. 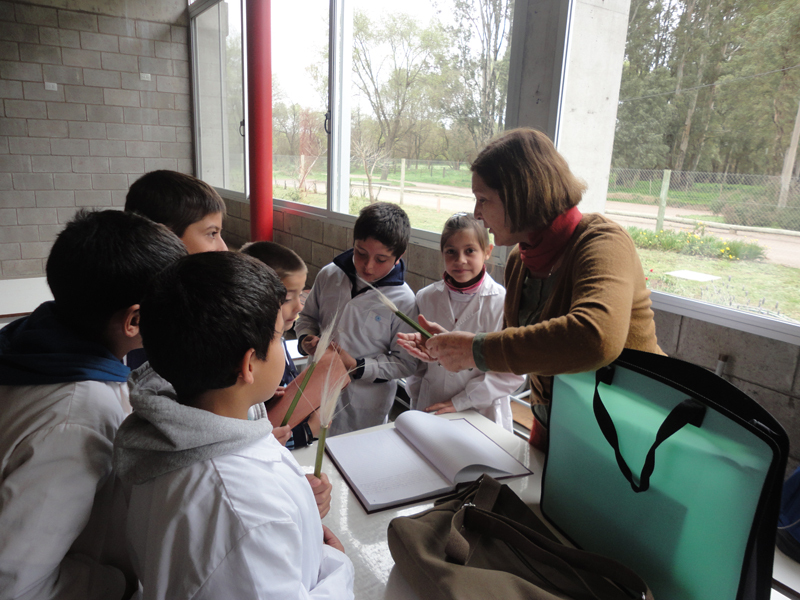 September 2014: A seminar of native plants have been made during august, in the rural town of 9 de julio, Buenos Aires province. 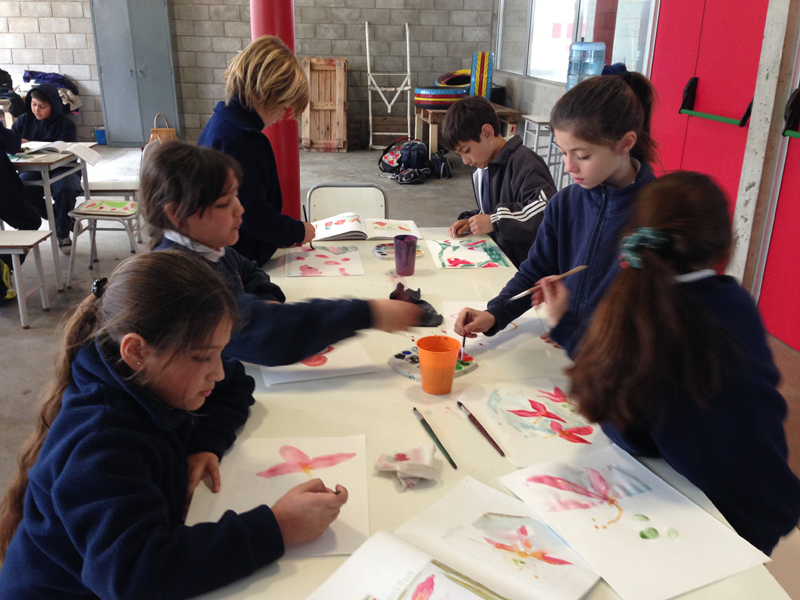 All along this tutorials Coroleu visited a private school Los Ceibos and a The Rural College nº 28, where she worked with the children over the same subject. 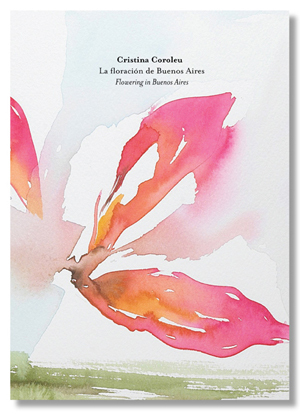 Some of these works will be exposed in the Jardin Botánico of Buenos Aires together with de annual exhibition. 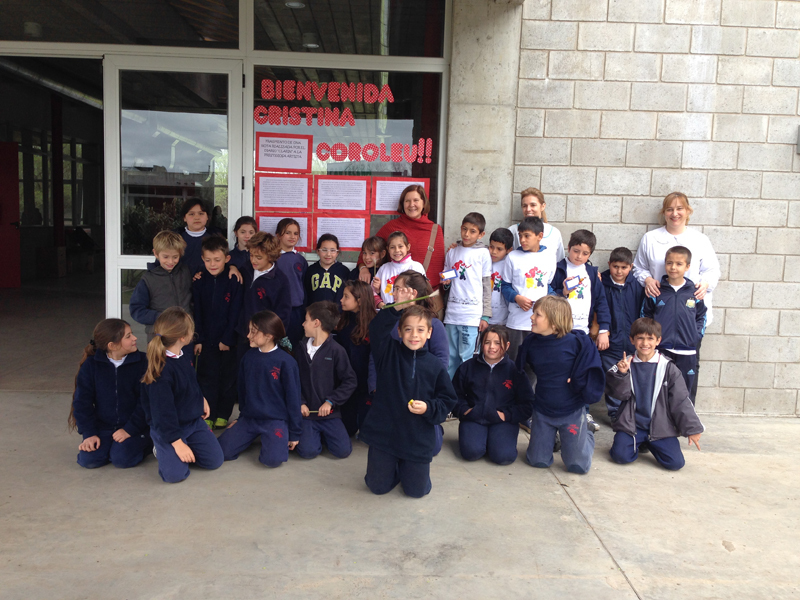 From this moment on, the lives of Cristina Coroleu and this children will be joined forever.